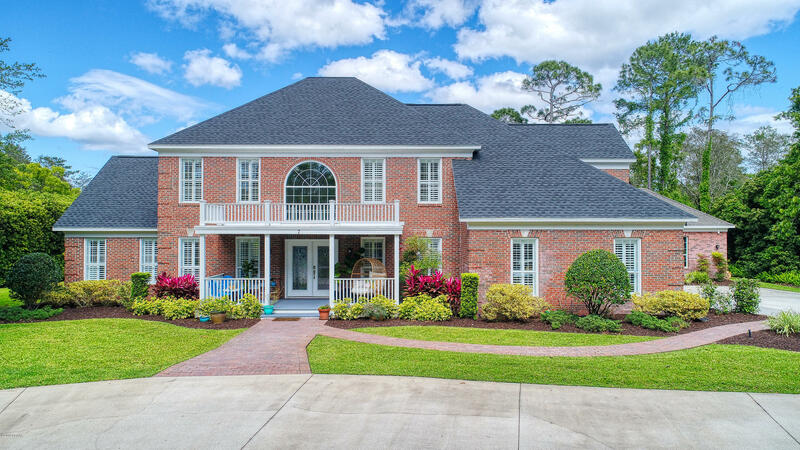 Broadwater in Ormond Beach, Florida is one of the most premier gated communities in the region. The community features luxurious, safe and secure private gated homes. 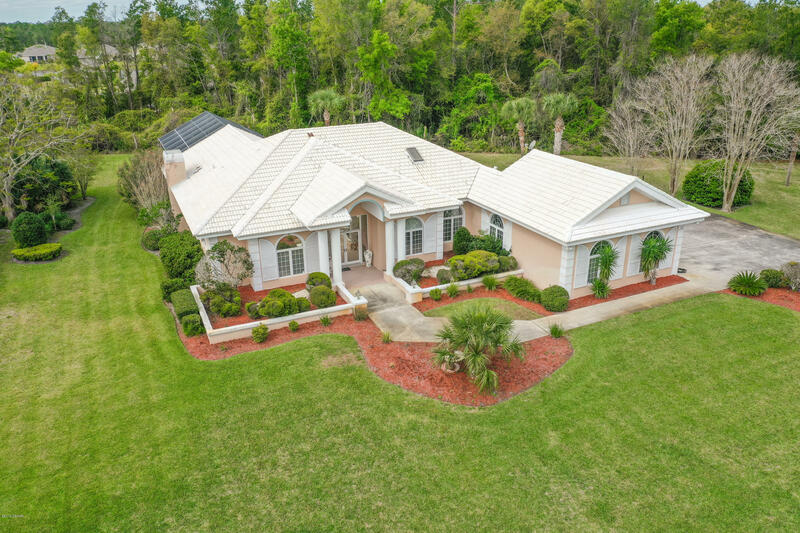 Most of the homes are custom built and they face either on the lakefront or on the Tomoka River. The main reason for potential buyers paying attention to the area is its amazing weather. The summers will be quite warm and winters will be less humid and bit cooler. Ormond Beach is an excellent place to invest in real estate. Especially, it has become the popular choice of retirees since there are some of the city’s best medical services available in the area. There are also several assisted living facilities and rehabilitation centers operating in Ormond beach. Apart from the stunning beaches, there are several entertainment activities to do in and around the region. Residents of Broadwater may enjoy boating, surfing and fishing in the Intracoastal Waterway. They can go for hiking, camping and canoeing in Tomoka State Park. They can also choose to go to the nearby Daytona Beach and Orlando.